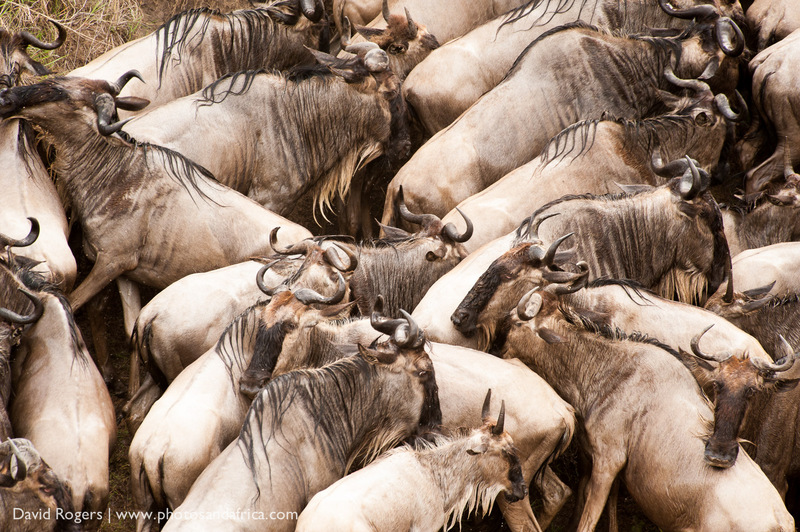 The migration of millions of wildebeest and thousands of zebra through the Serengeti is an amazing sight and a must see for all nature-lovers and photographers. The movements of these animals are triggered by rainfall and the availability of grazing and fresh water, and so, while we can predict and plan for certain trends, the exact prediction of the migration is impossible. The onset of the short rains in early November and January throughout East Africa sees the herds move south from the Masai Mara and Serengeti to the fertile short grass plains of the Serengeti where they will drop their young by the hundreds of thousands. 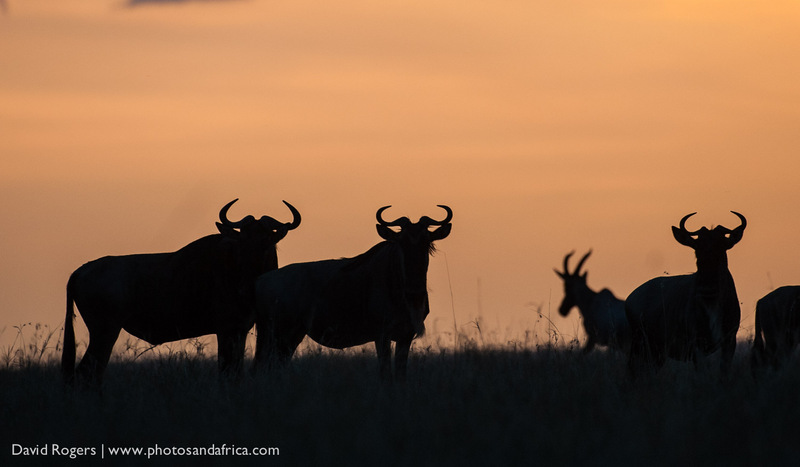 These areas, which include the Ngorongoro Conservation area, Ndutu and the area around Seronera (all of which are in the rain shadow of Ngorongoro) do get rainfall at this time of year and produce wonderfully rich grazing for the young antelope. It’s an extraordinary bounty for lions and cheetah, which take full advantage of the abundance of food. 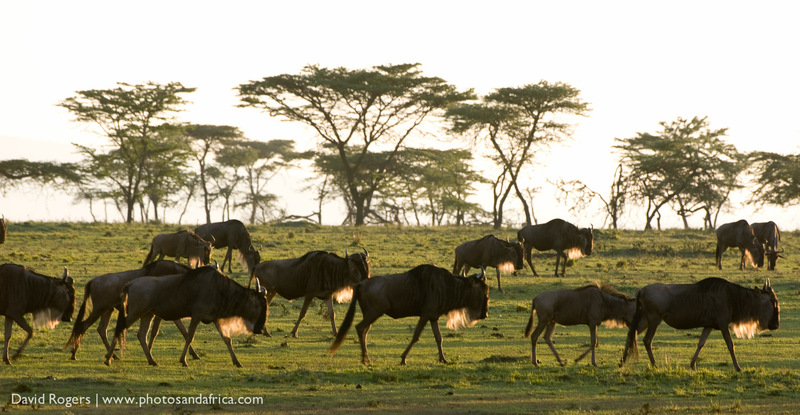 The long rains start in April, and at this time, the wildebeest generally move northwards and westwards through the Serengeti and eventually form high concentrations across the Grumeti River and eastwards into the Serengeti. 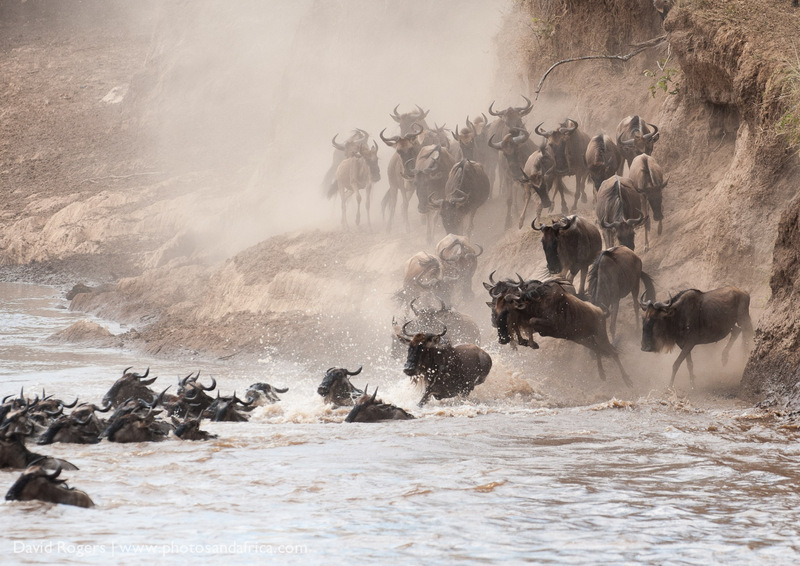 The crossings of the Grumeti, although not quite so spectacular as in the Mara, are extremely exciting. 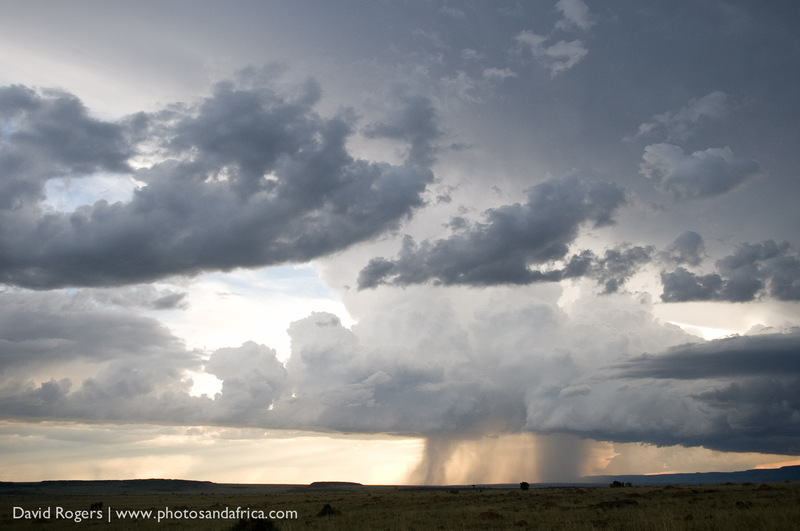 At this time of year, it is becoming increasingly dry through much of Kenya, but in the north, the waters of Lake Victoria, create their own microclimate over the northern Serengeti and the Mara. Tt is here where the rain clouds begin to gather. By July and August, the promise of fresh water and grazing triggers the mad dashes over the famed Mara River (where crocodiles and huge obstacles lie in wait). 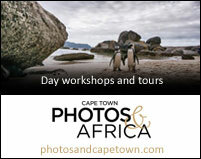 Herds of up to 100,000 animals can sometimes be witnessed building up and then taking the mad plunge. 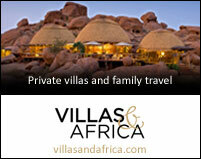 For the lions of the Mara, who have been biding their time on the plains, it is another irresistible bounty. 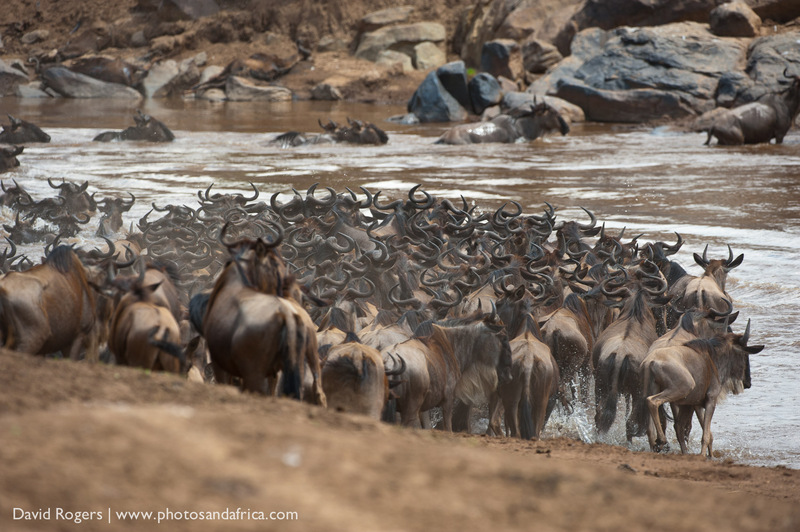 From September and through into October, the migration is in disarray with the herds crossing and re-crossing the Mara, often with no particular logic. 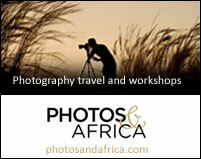 For photographers, it is a moving target. One day you see them, the next day they are gone. 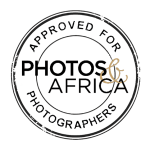 The best chance of seeing a crossing – or two – is to spend a week or so in the Mara at this time and possibly even book a few nights on both sides of the Mara River in Tanzania and also in Kenya. 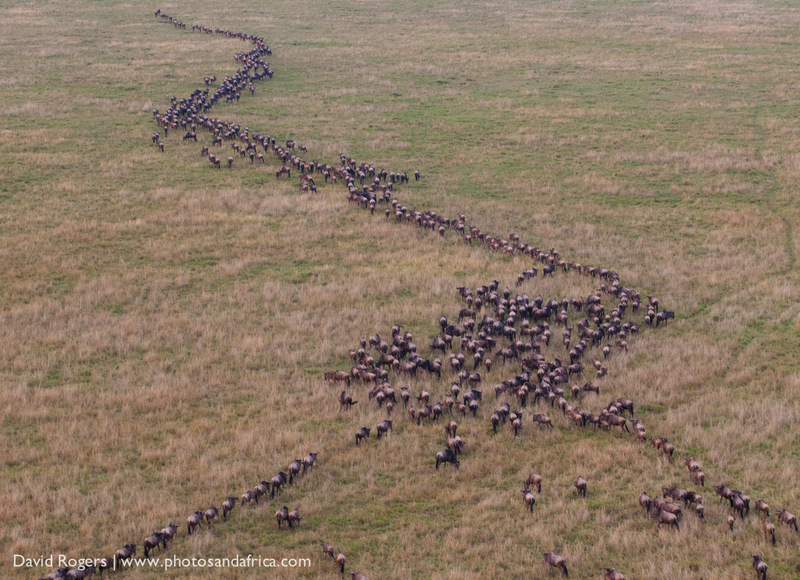 The migration, and particularly the crossing points of the Mara, has an ugly side too. Crossings can attract hundreds of vehicles and thousands of photographers, and as spectacular as the crossings are, they are often not as natural and wild as you can wish for. 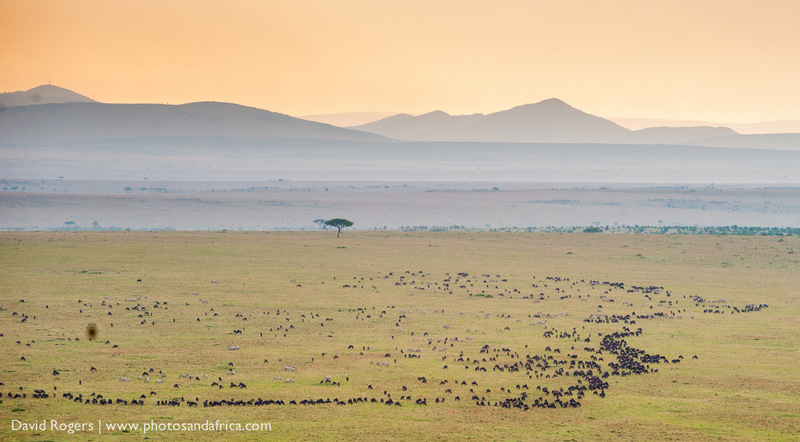 If you value wilderness, then seeing the Mara and the Serengeti outside of peak migration times is also something to consider. Also consider the option of staying in conservancies bordering the great parks as they offer the option of game drives, off-road driving, walks and night drives – activities which are generally not permissible in national parks. We recommend staying in conservancies where you enjoy privacy during mornings and evenings, and you can then move towards crossing points in response to news of buildups.